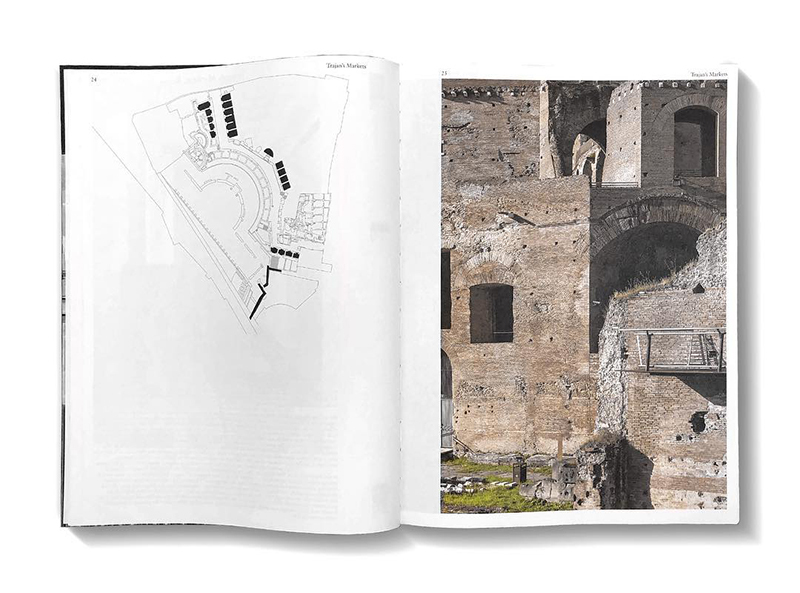 Labics – Structures carefully presents Citta' del Sole and the other 21 projects through drawings and photographs; the former are consistently drawn (though unfortunately not keyed) and the latter alternate between photos of completed buildings and photos of models, both for buildings and projects. All of the photos are done with the washed-out look that is so popular these days. Although I'm not a huge fan of this style of photography that don't embrace shadows, it's great to see so many model shots, especially given how well-crafted their models are. It's apparent they take pride in them too: the table of contents and first images for each project feature photos of models in Labics' studio space. 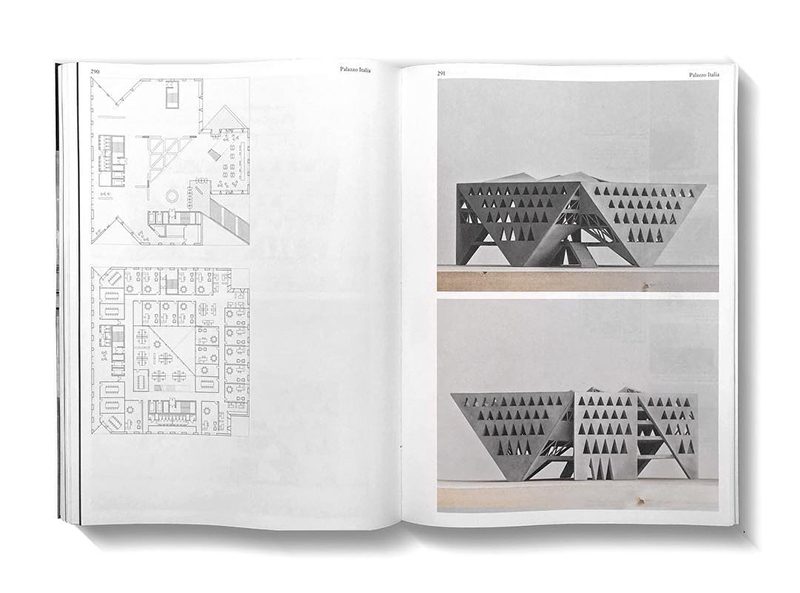 If this monograph were only the 22 projects as documented, I would like it but not love it. 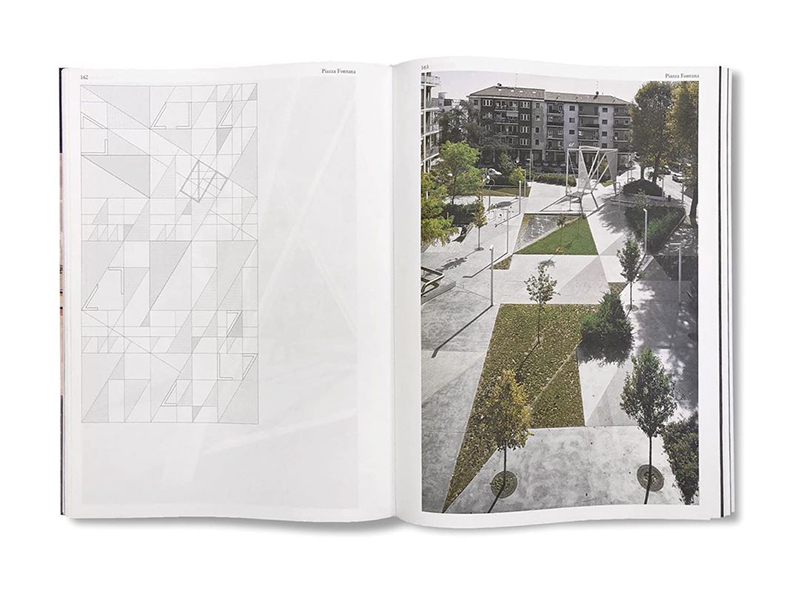 But with the addition of the four essays ("Geometry," "Tectonic," and "Circulation" accompanying "Public Space") the book is that much better. The essays amplify the considerations that drive Labics and show how their designs reach back into history (esp. 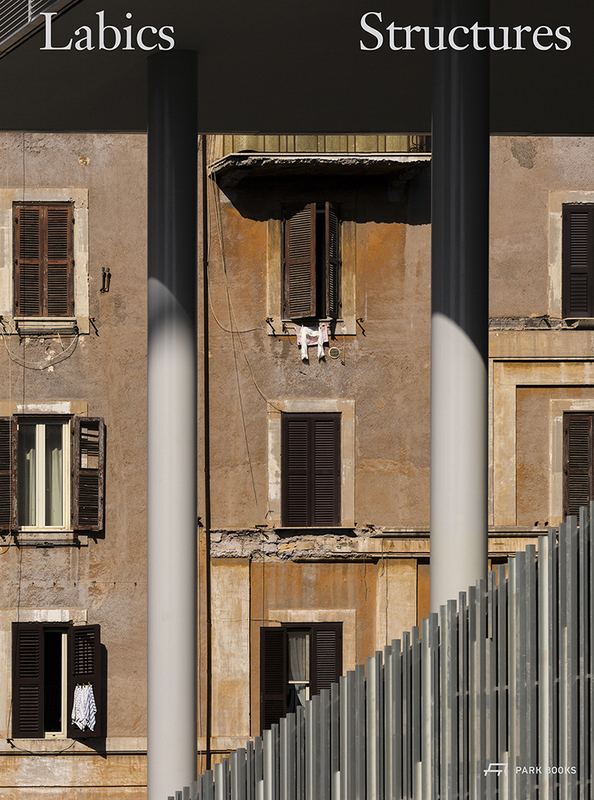 in Italy, from Ancient Rome and the Renaissance to Aldo Rossi and Giancarlo de Carlo last century) to acknowledge the past while always looking forward. 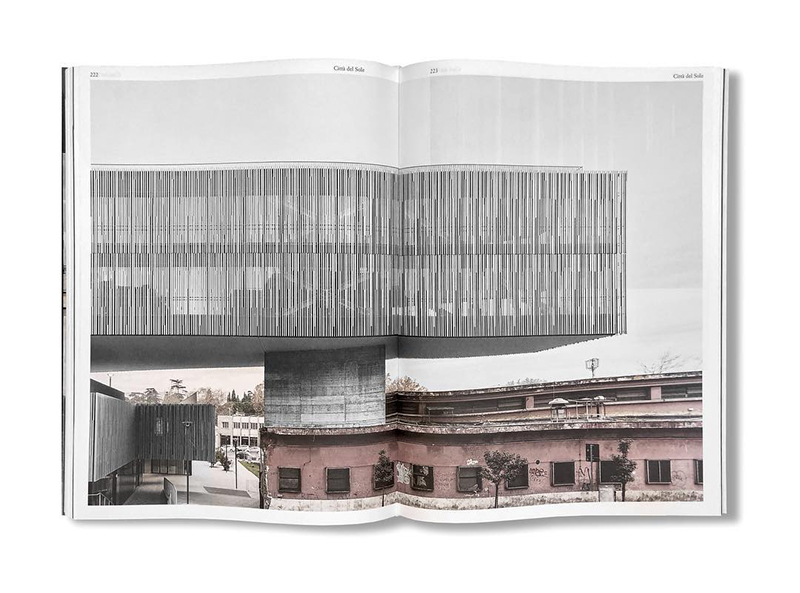 Maria Claudia Clemente and Francesco Isidori are founding directors of Labics and served as visiting critics at Cornell University’s Department of Architecture in Rome and Ithaca, NY.